Sexual misconduct allegations have unseated plenty of powerful people and caused headaches for the people involved. Just 28% of executives surveyed by the law firm Dykema said that they participated in a deal where a misconduct clause was proposed. From Intel to Google, sexual misconduct scandals have unseated powerful executives and caused a lot of pain to many people. Such scandals can be particularly problematic in the M&A space, where buyers take on risks financially and in reputation — sometimes without having all of the information before signing the deal. Executives are often seen as an asset to a company, so if one gets pushed out for misconduct, that devalues the acquisition. And past misconduct, as well as potential future misbehavior, opens the new owner up to risk of legal action and puts them at risk of making expensive payouts. Despite all of this, legal protections for buyers seem to be rare. 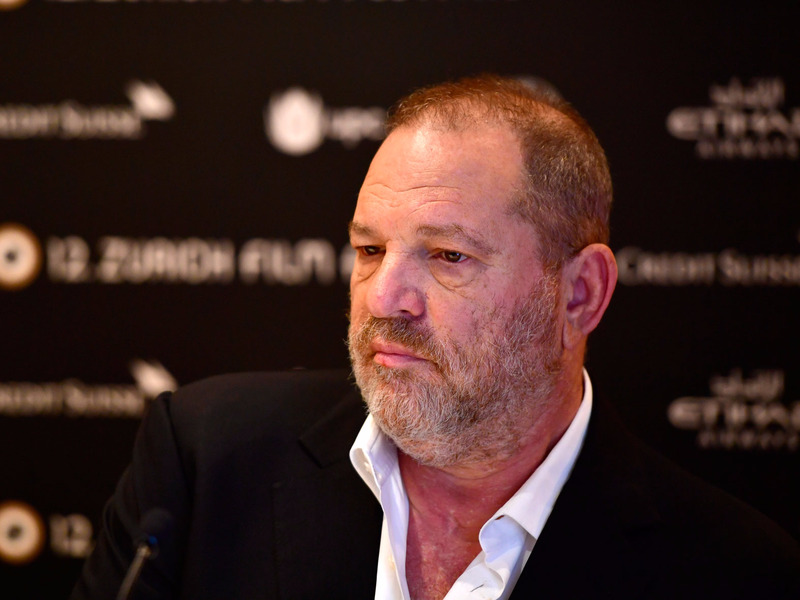 Less than a third of executives have been involved in a deal with so-called “Weinstein Misconduct Clause,” according to a new survey from the business law firm Dykema. “Weinstein Misconduct Clauses” — named by Dykema for Harvey Weinstein, the now-infamous Hollywood film producer whose alleged misconduct was widely reported last year — are legally-binding assurances for the company’s leadership. These clauses effectively certify for the buyer that the leadership team of the company they’re acquiring hasn’t been accused of sexual harassment or misconduct. Only 28% of the 203 US-based senior executives surveyed said they were involved in an M&A deal where a misconduct clause was proposed, “suggesting that the #MeToo movement may not have yet reached middle-market M&A to a substantial degree,” according to the report. Of the respondents who participated in deals with such a clause, almost 9 out of 10 had a “knowledge qualifier,” which held the sellers liable only if they didn’t disclose misconduct that was known to the company. Whether these clauses will grow in popularity is still to be seen, but what is clear is that sexual misconduct will continue to be a factor in corporate M&A. On Thursday, Business Insider reported on allegations of sexual assault against the former CEO of Apttus, who left the company just two months before the private equity firm Thoma Bravo acquired a majority stake in the startup.